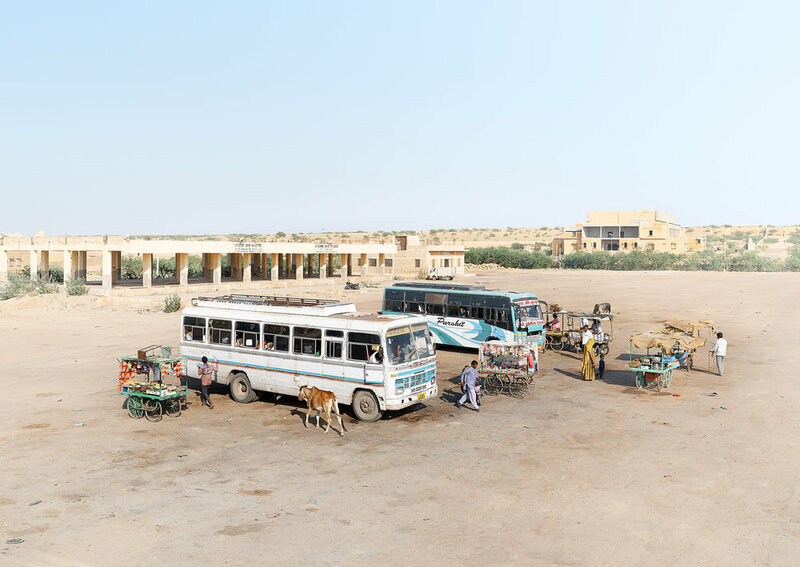 AUCKLAND-BASED photographer Zico O’Neill oFFERS A GLIMPSE INto THE PASTLE-HUED SURREALISM of northern India’s Rajasthan. In 2017, while making their move back to New Zealand from Europe; photographer Zico O’Neill and his partner chose to take two months to explore India. 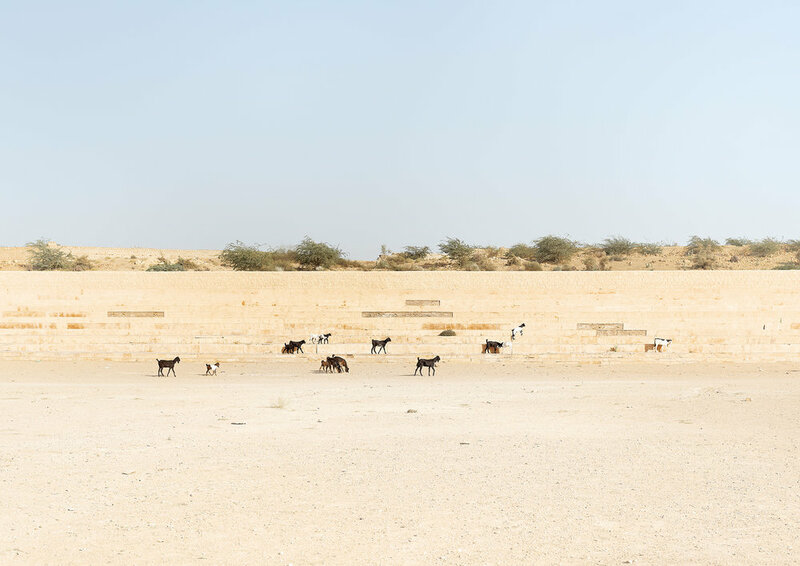 It resulted in a series he titled ‘Thar Desert,’ which specifically documented the state of Rajasthan in northern India. 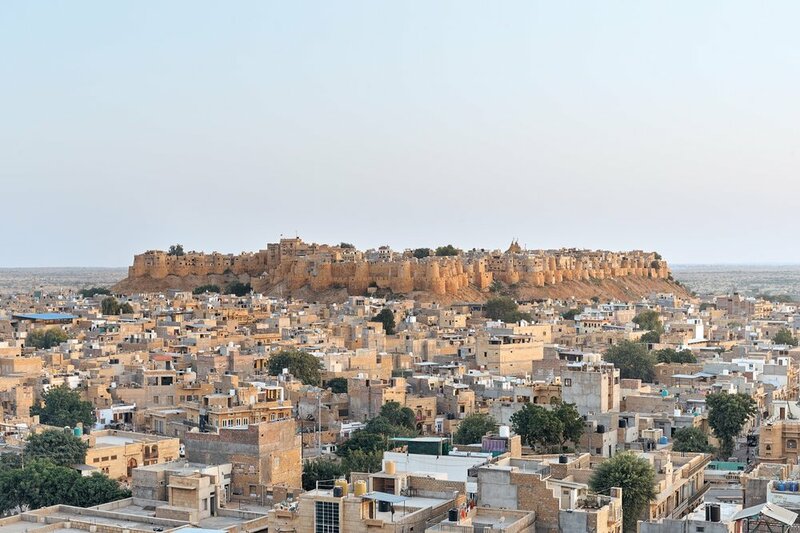 The majority of the images were captured in the far western side of the province between Jaipur and Jaisalmer, where the Thar Desert lies. Rajasthan is a place of contrasts; bustling cities and vast desert, palaces and humble villages. “Being an outsider was both overwhelming and exhilarating,” recalls Zico; and this series was his representation of the place.